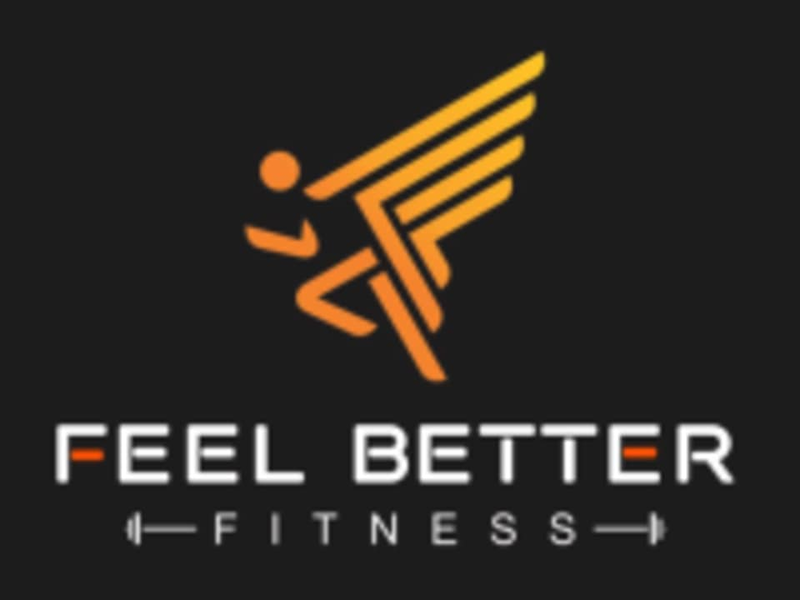 Start taking classes at Feel Better Fitness and other studios! Feel Better Fitness with Beth will help you put your health back on the top of your priorities. She teaches people that life can change if you make the commitment to feel better. She offers semi-private group training classes. Feel Better Fitness is located at 22733 Hawthorne Blvd Torrance, CA The gym is Revelife Fitness Club. Ask for Beth when you get there. Very personalized. Instructor was very nice. Definitely recommend! Great trainer! She reached out to me the day before my scheduled training class to ask me what my fitness goals were, and created a personalized workout for me based on what I wanted to work on. Highly recommend!